Let’s talk about the VISION in the music. The film’s mission is to help us encounter the young teen behind “the helmet and armour” (apologies to those of you who loved Joan just for that!). 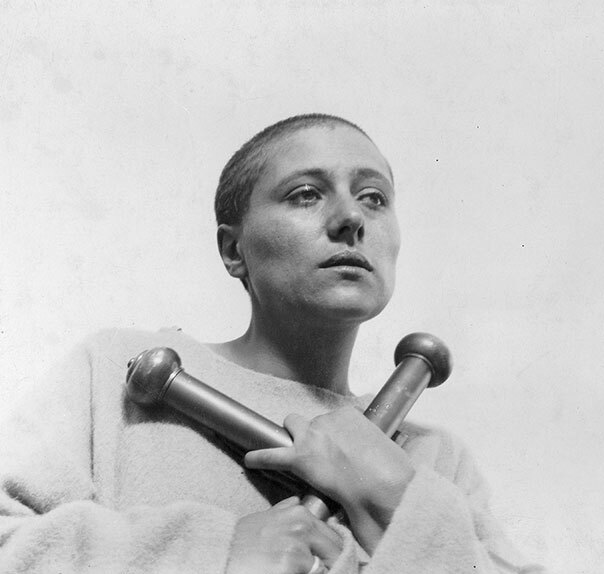 As the opening intertitles state, Dreyer hopes to make us witness, “in its inexorable advance to death at the stake” the “simple and human aspects of the interrogation and immolation of a Saint…we feel Joan’s suffering and, like the crowd, are horrified by her death,” writes a member of the Consort in program notes. down, reading from folders and consulting a laptop,” as described by Consort member Donald Greig? By the way, Greig will be giving the pre-performance lecture at 6:30 p.m.—come listen in for a more full description of the Consort’s complex process. This remarkable historical recreation of the film contains more than 50 meticulously researched excerpts of music from the actual period in which Joan fought victoriously, was tried and executed. From Gloria’s to Te Deum’s to several works by Guillaume Dufay, the leading composer of his generation, the Consort’s a capella renditions of these ancient songs, in combination with the film streaming above, will thrill and chill your heart. The story of St. Joan is more than 600 years old, and so compelling it has been told and re-told in many formats. 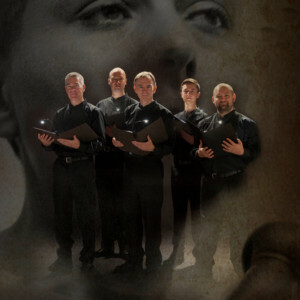 The Orlando Consort’s “Voices Appeared” brings her visions and history alive in a way you’ve never before experienced. * Portland Ovations is a nonprofit organization guided by our vision: as part of providing so many great, entertaining performances each year, we work to inspire a curious and imaginative community, where the experience of the performing arts is a vital part of everyday life.